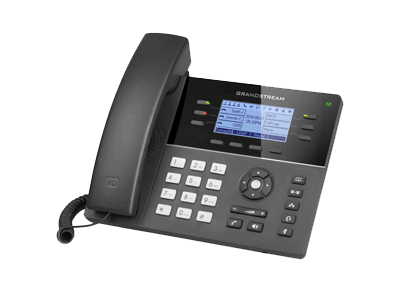 Suitable for supporting two voice ports simultaneously (each with independent telephone numbers) and a single 10BaseT Ethernet port, the Cisco ATA 186 telephone adapter is a new age adaptor for VoIP services. 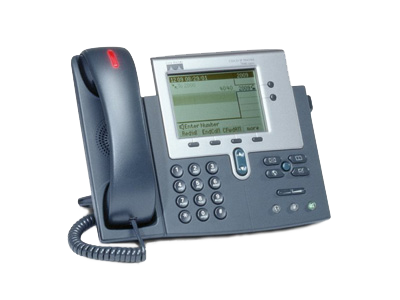 The device is cost-effective as regular analog phone devices can be converted into VoIP phones. 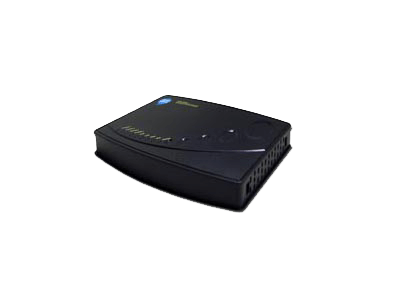 The adapter makes use of existing Ethernet LANs, in addition to broadband pipes (DSL), fixed wireless and cable modem deployments. 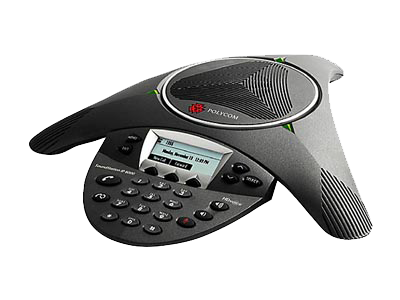 Known for its team collaboration software, and tools for HD video conferencing, HD Telepresence and VoIP, Polycom needs little introduction in the field of communication.